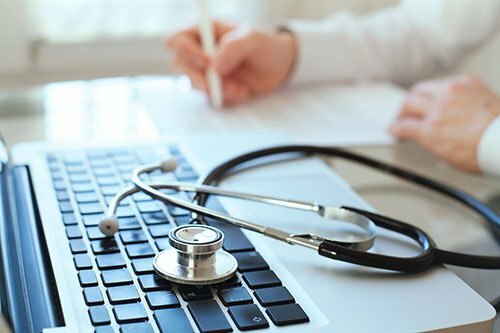 We provide Medical Billing services in New Jersey NJ, we will post, review and submit all office charges, hospital visits, surgeries, diagnostic and laboratory tests, to ensure accuracy, completeness and proper coding. Hire our professionals and highly qualified staff for your Medical Billing Services in New Jersey NJ and near states. We can work from Electronic Superbills through EHR integration or we can create a custom Superbill for each practice and each doctor. We will submit claims to Medicare, Medicaid, No-Fault/Personal Injury, Workers Compensation, and all commercial carriers. All claims are submitted either electronically or by paper depending on the carrier to primary, secondary and tertiary insurers. Real-time transactions including immediate eligibility verification, three levels of claim scrubbing and Clearinghouse reports. We pursue your claims for maximum reimbursement, following up on denied and down-coded claims. Claims are followed up systematically and quickly. Claims that have been rejected, denied and/or underpaid are carefully reviewed and appealed as quickly as possible. We utilize several levels of appeal resolutions. Prompt posting of all payments received and monitoring reimbursement. 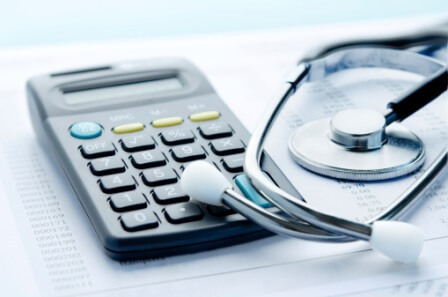 We accurately interpret and posts insurance and patient payments to maintain maximum reimbursement. Creating and mailing patient statements when there is any patient responsibility such as a co-payment, co-insurance or deductible. MMB provides patient customer service for all billing inquiries.